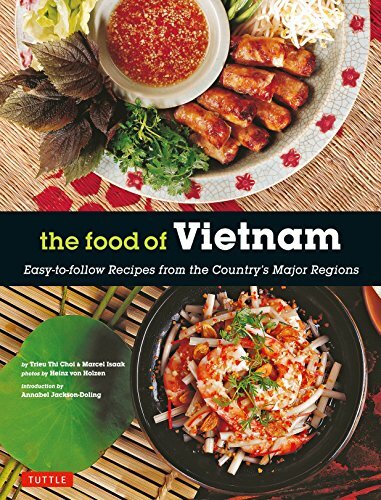 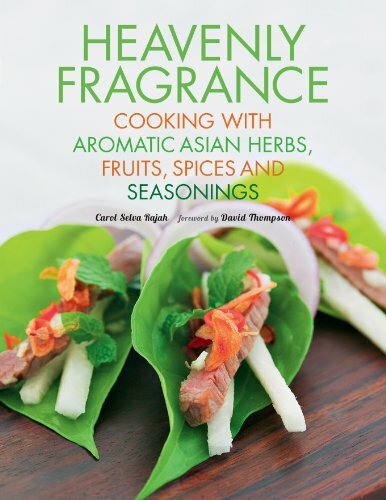 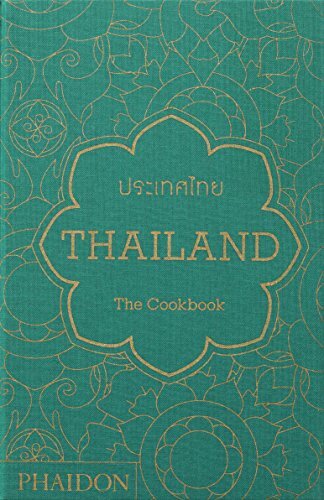 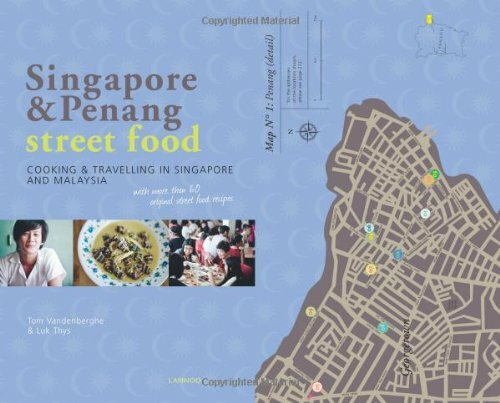 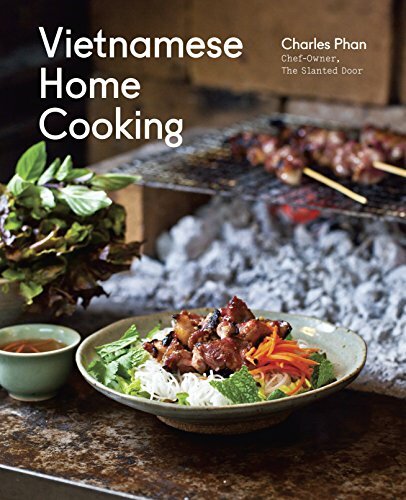 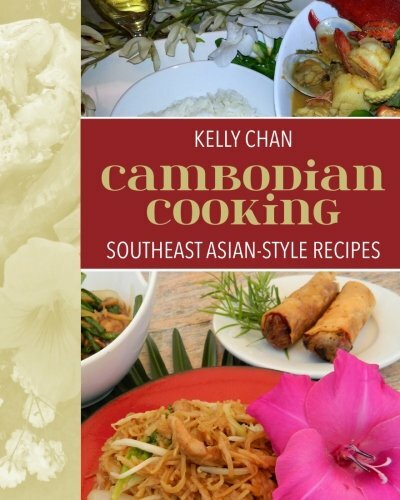 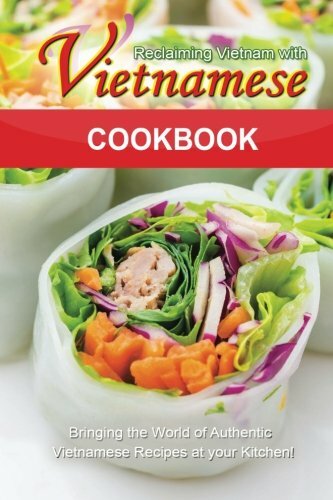 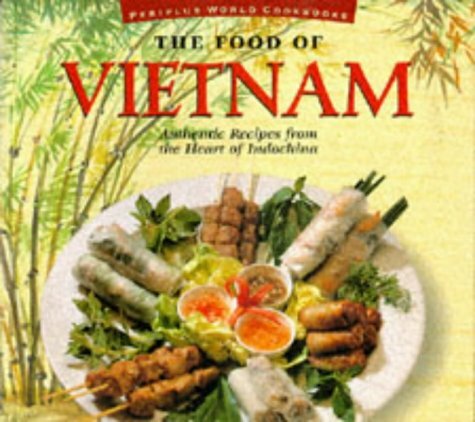 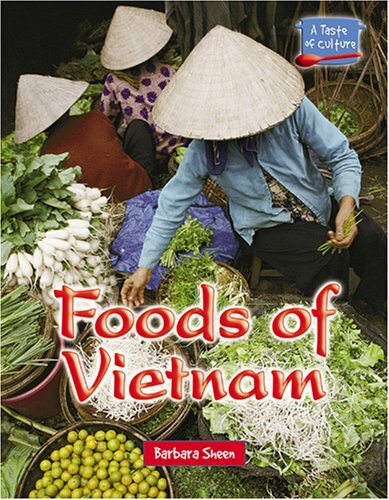 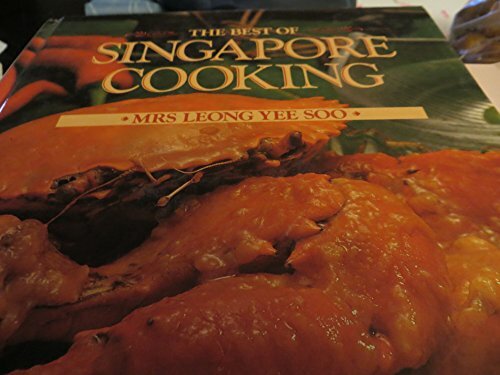 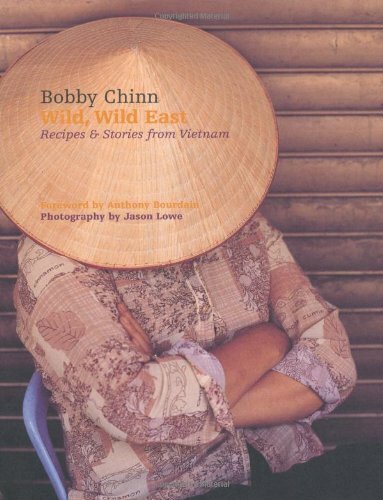 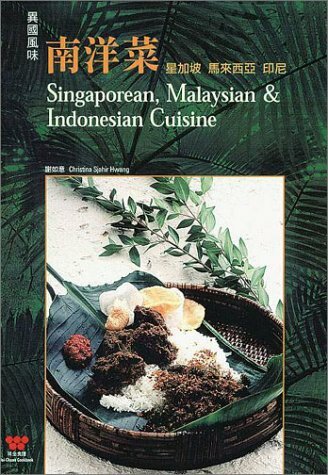 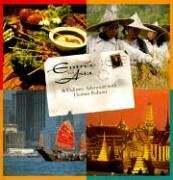 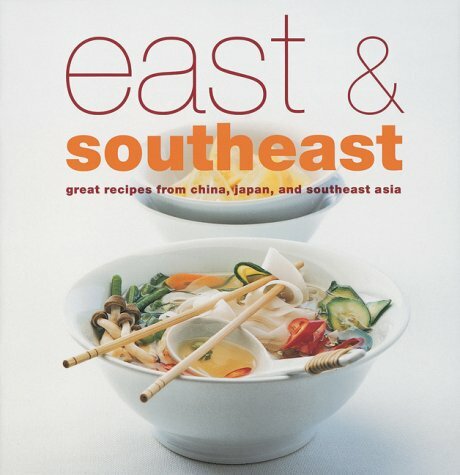 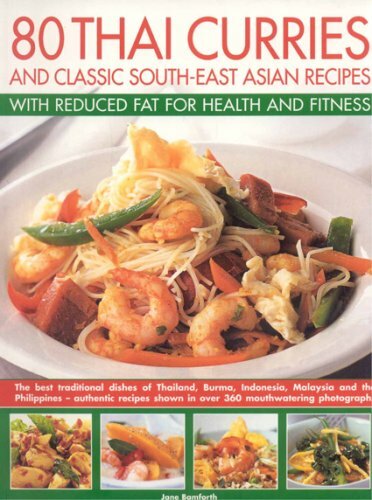 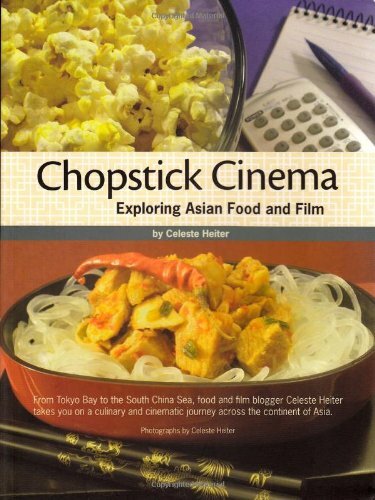 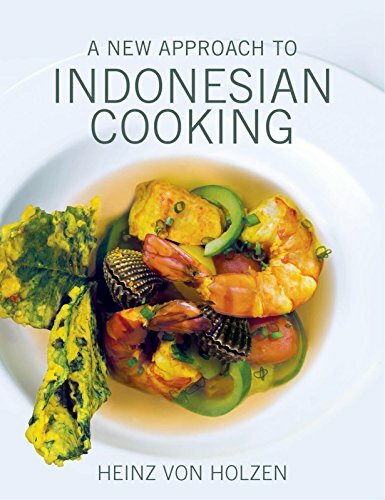 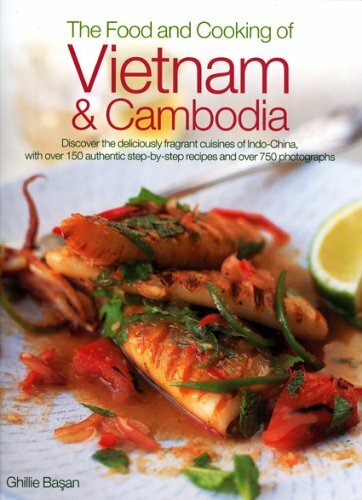 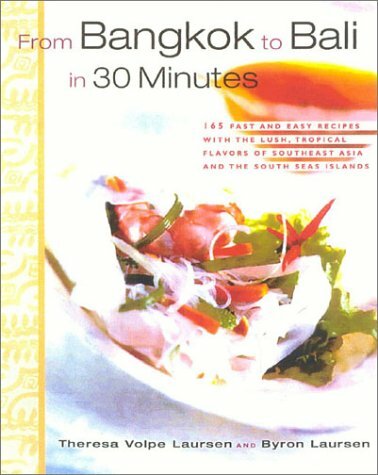 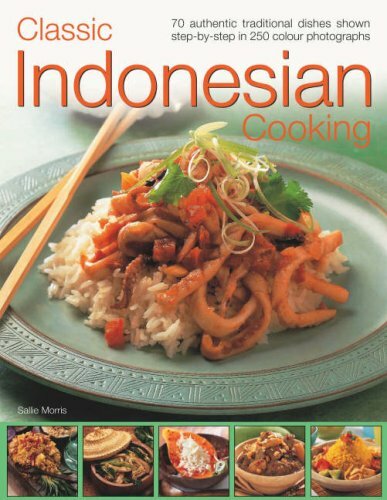 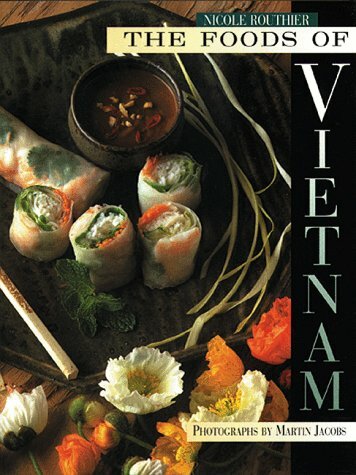 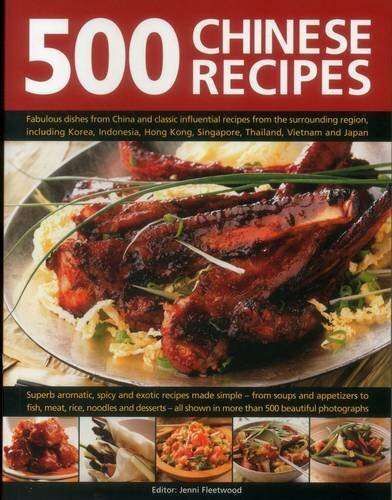 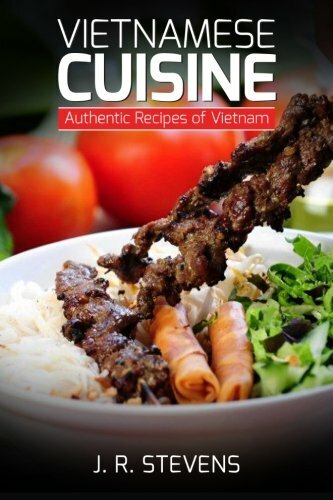 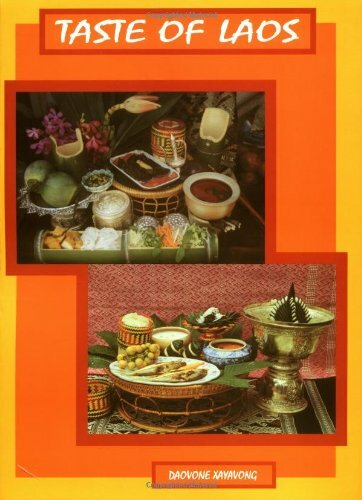 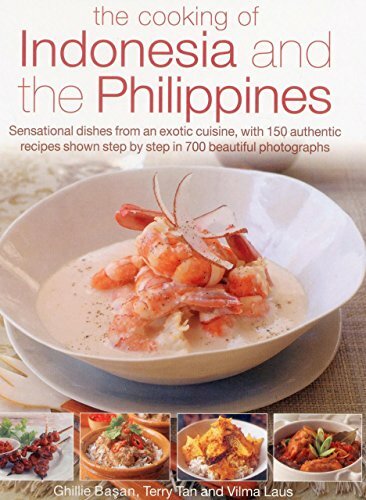 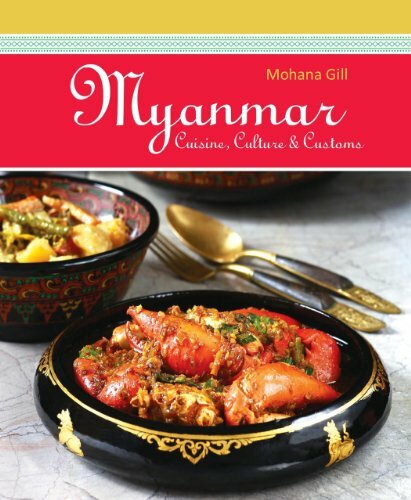 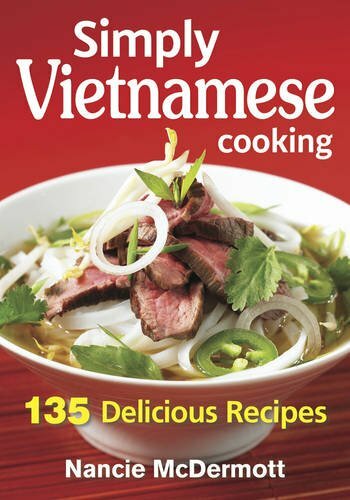 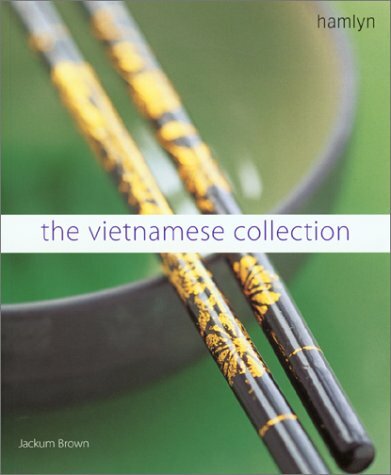 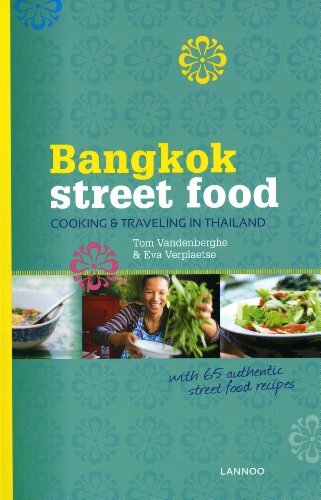 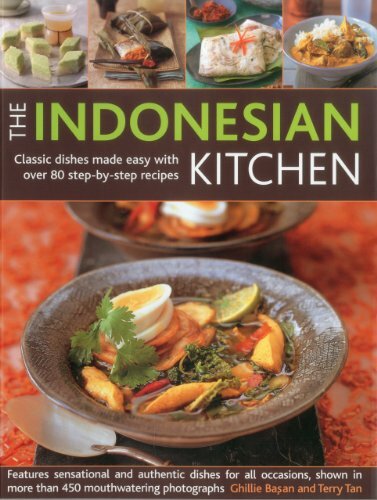 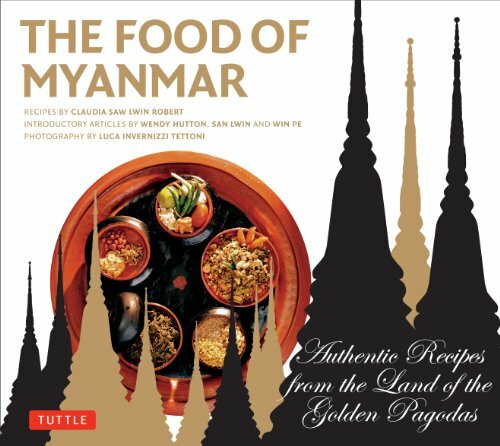 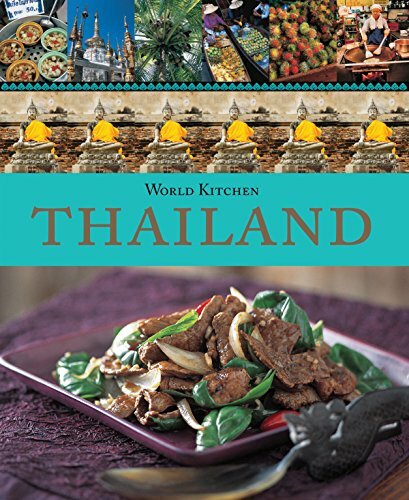 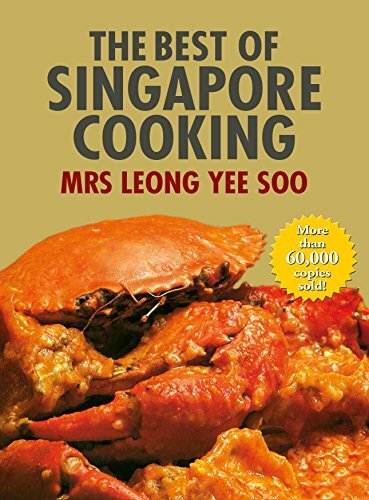 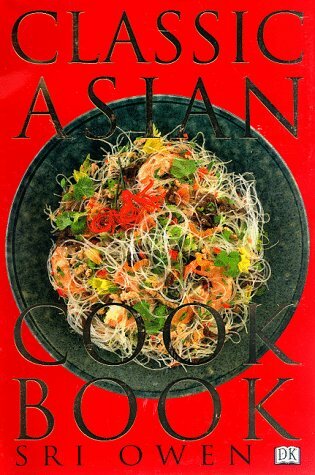 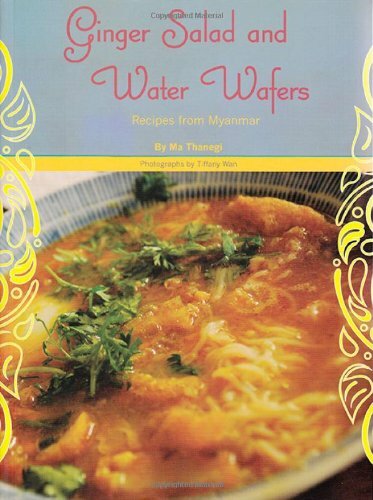 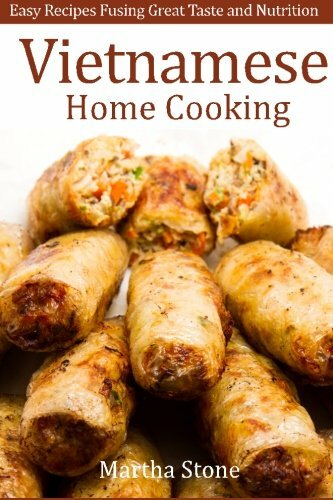 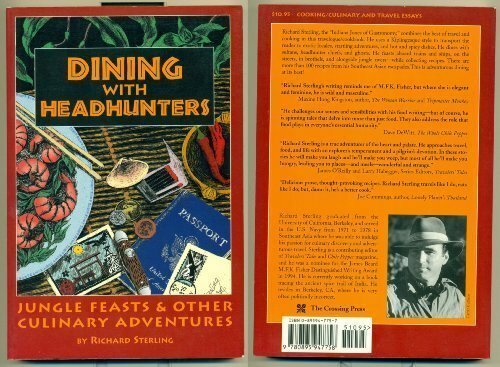 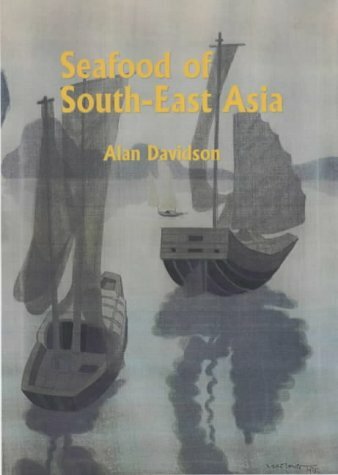 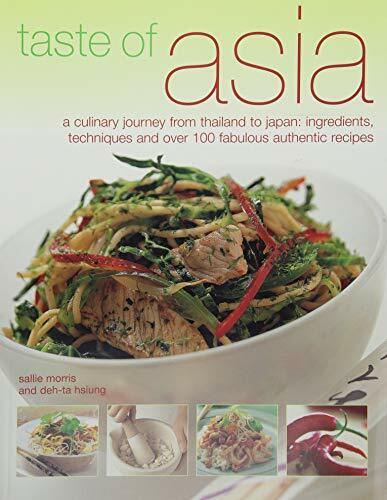 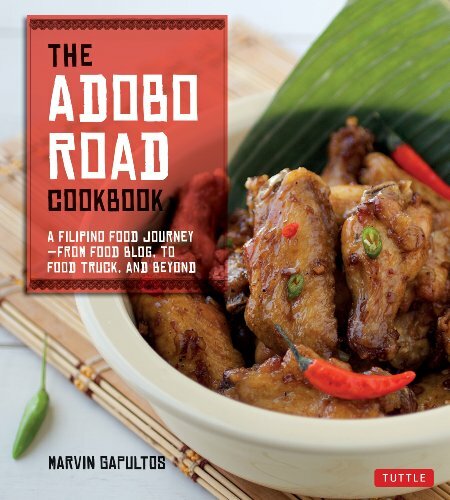 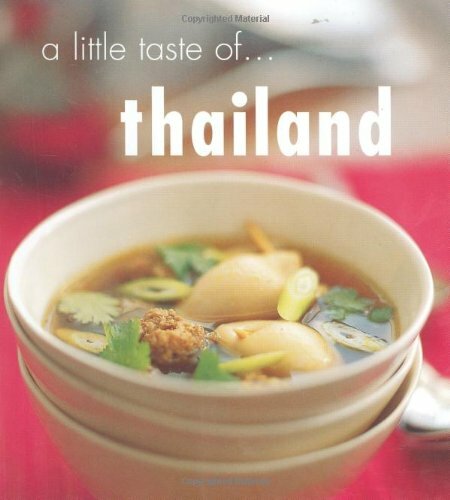 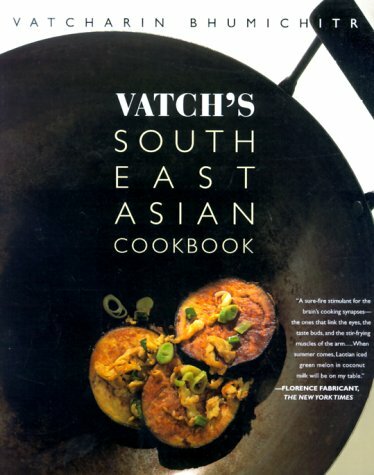 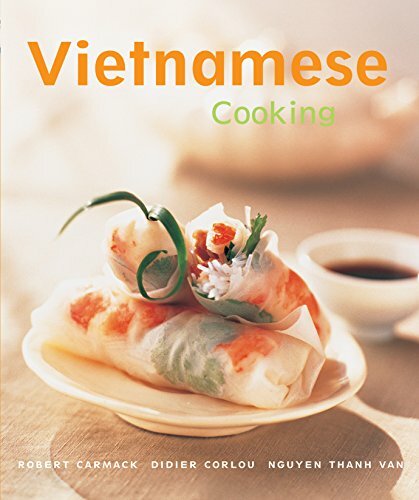 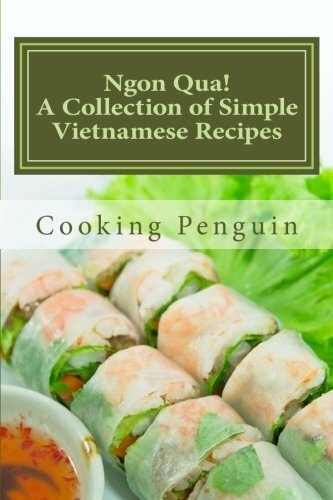 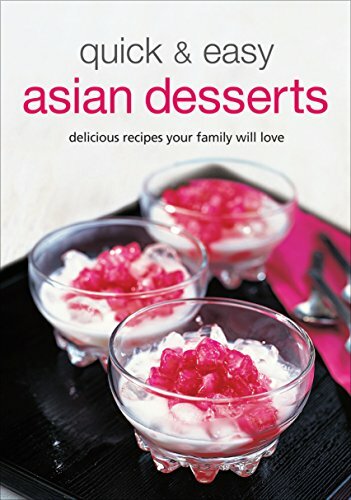 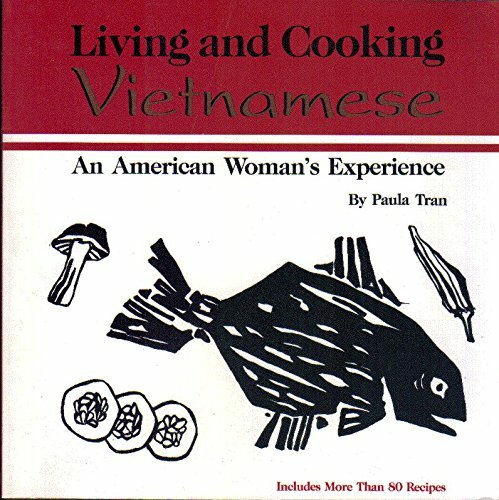 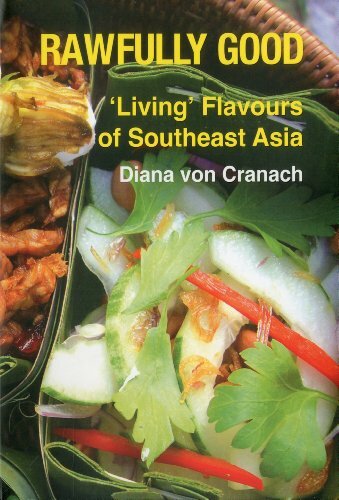 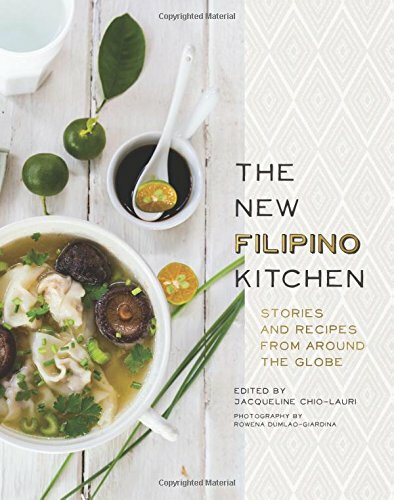 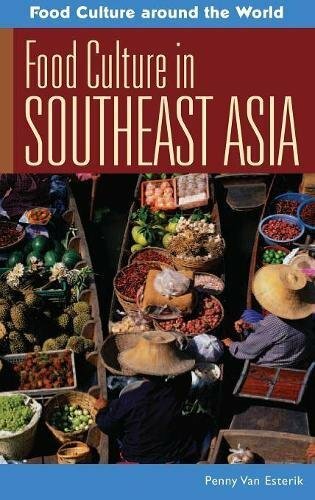 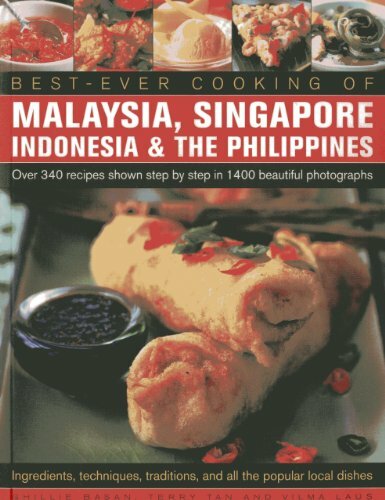 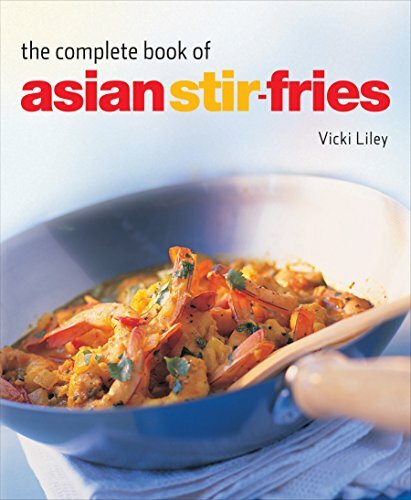 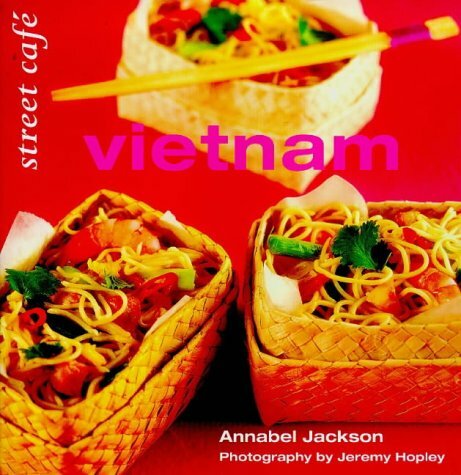 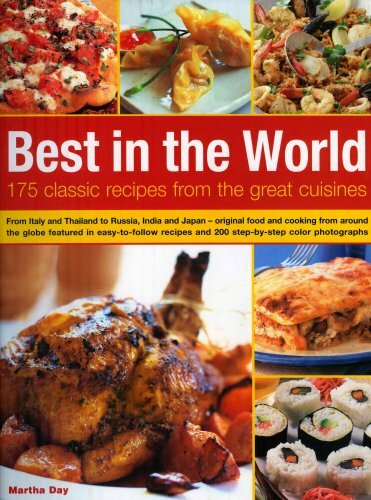 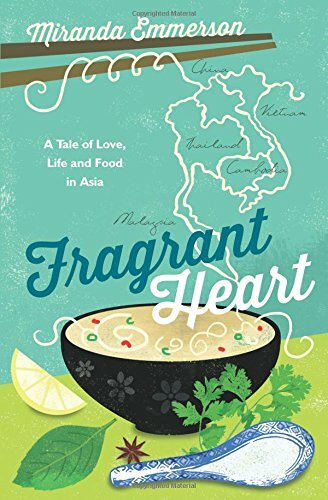 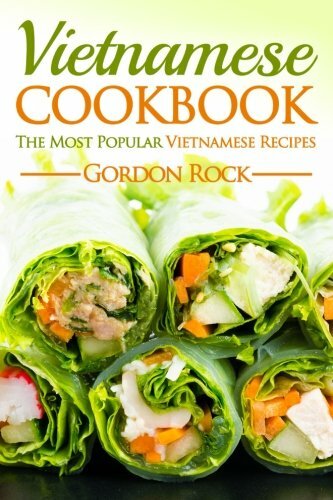 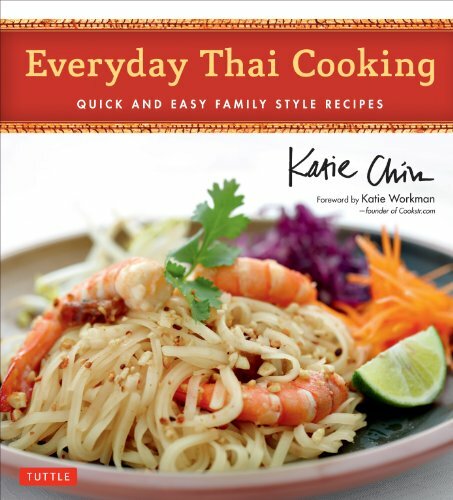 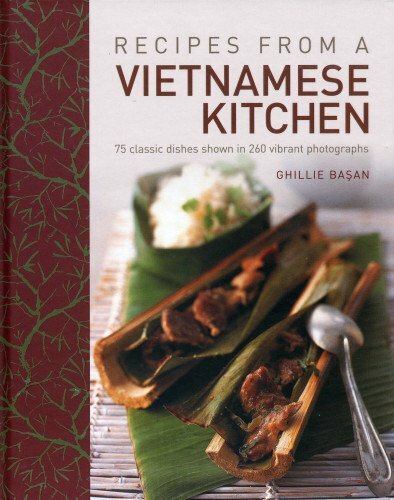 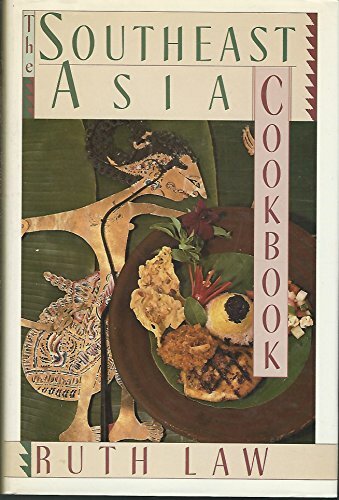 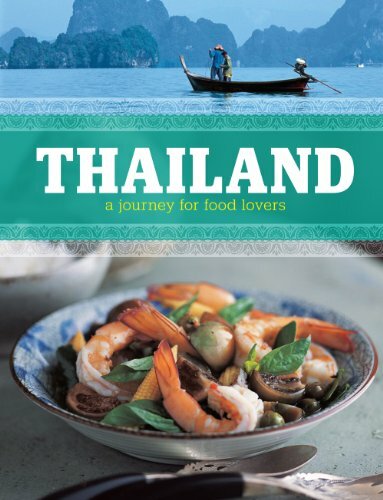 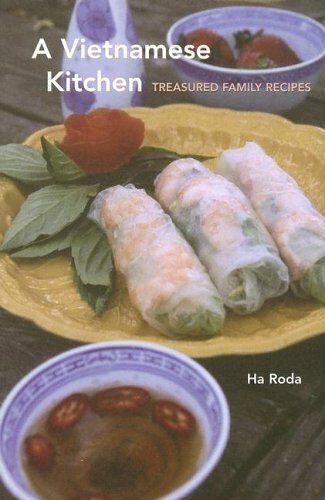 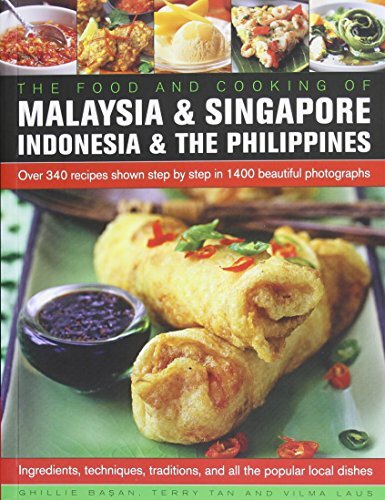 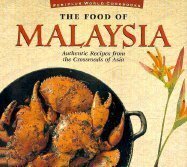 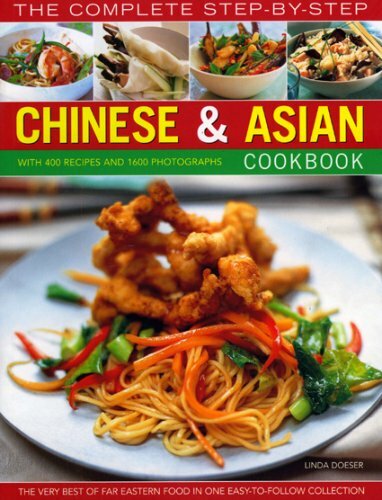 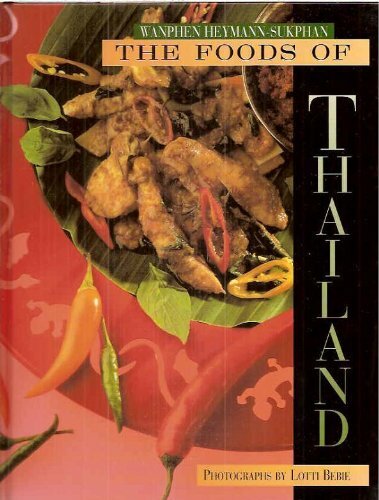 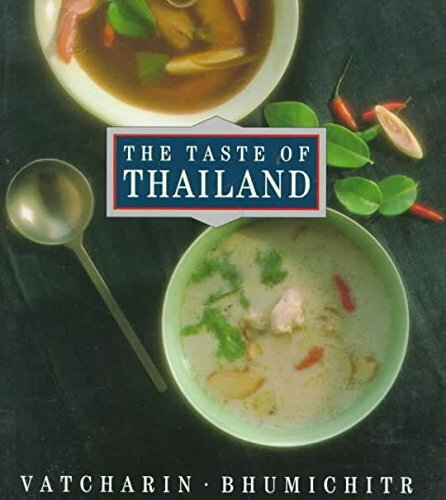 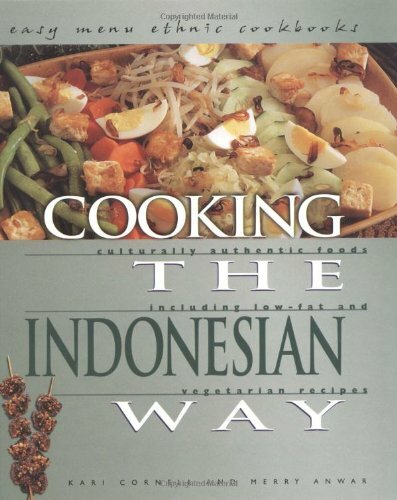 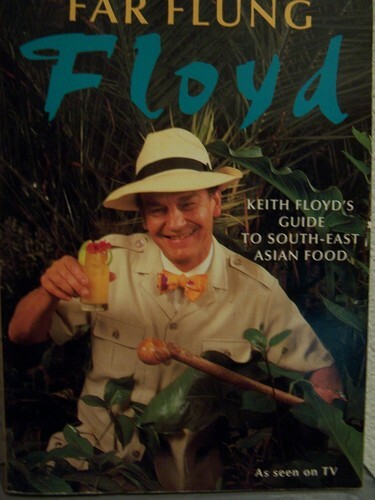 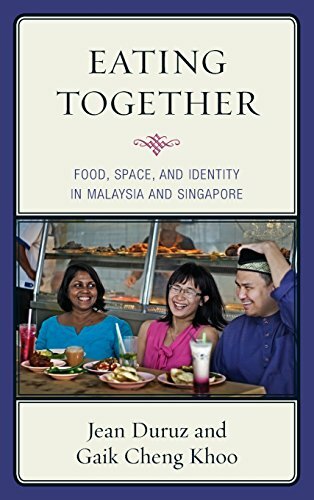 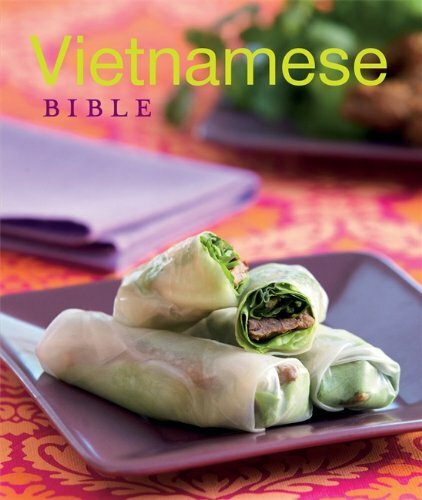 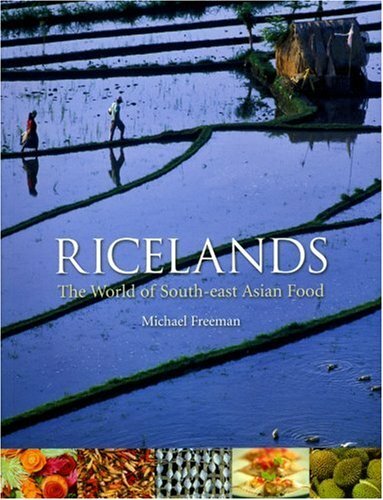 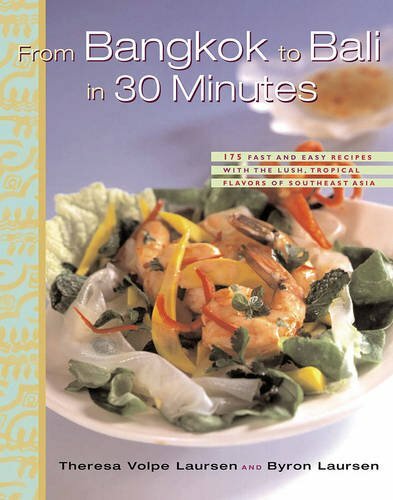 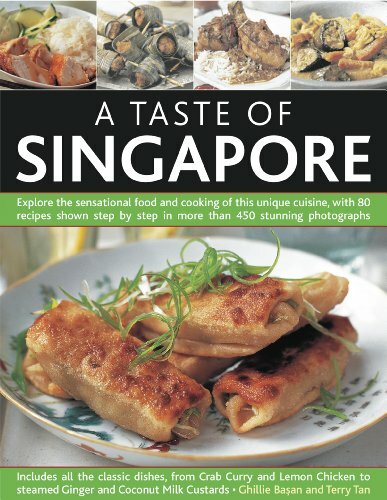 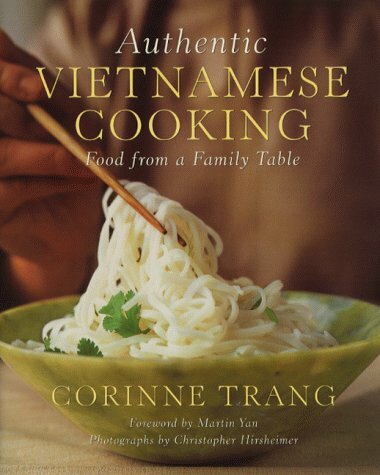 Reclaiming Vietnam with Vietnamese Cookbook: Bringing the World of Authentic Vietnamese Recipes at your Kitchen!! 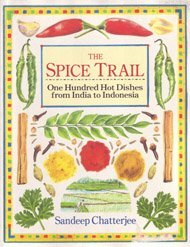 Red Hot! 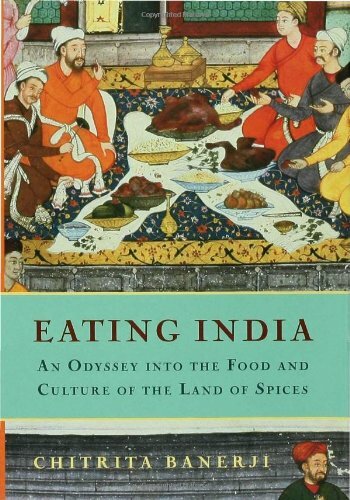 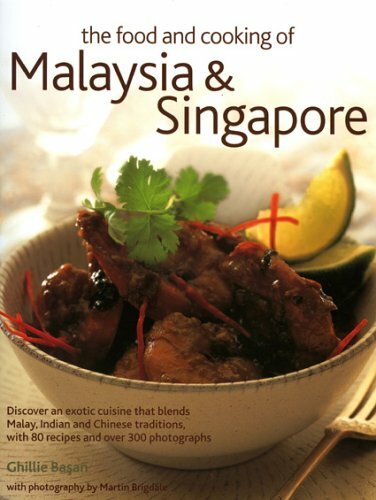 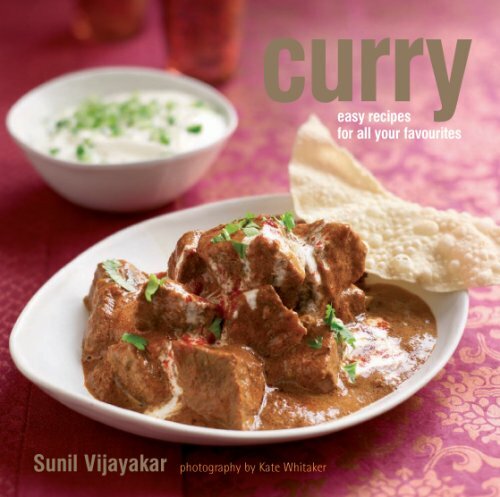 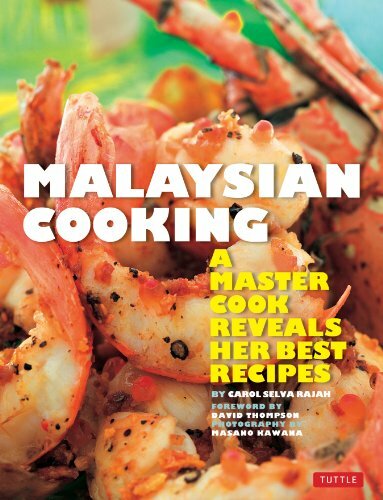 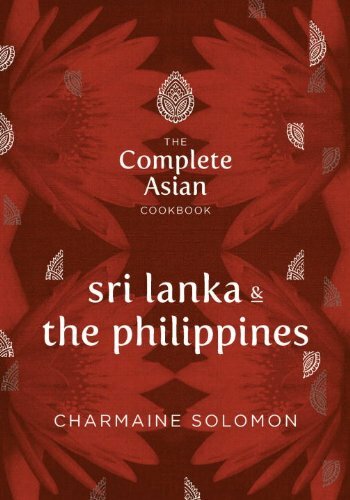 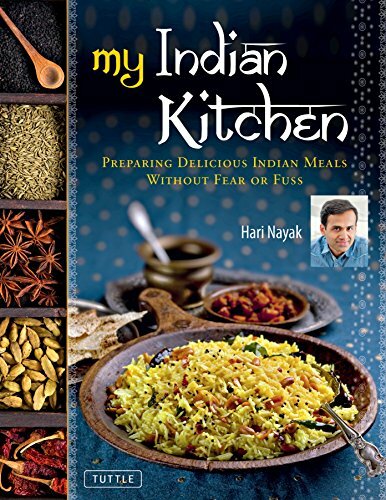 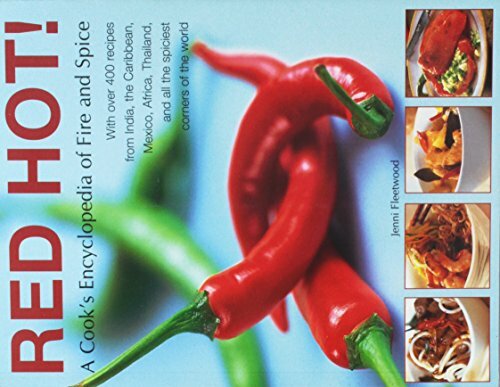 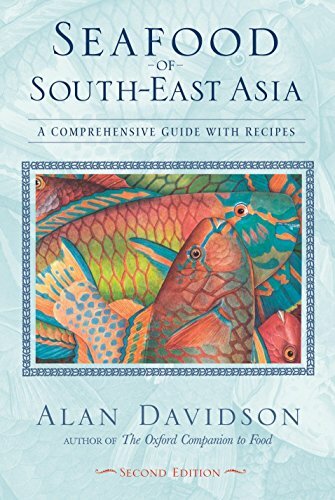 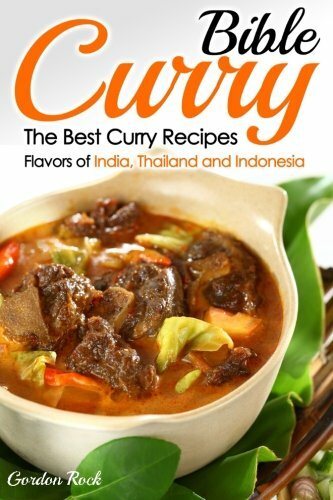 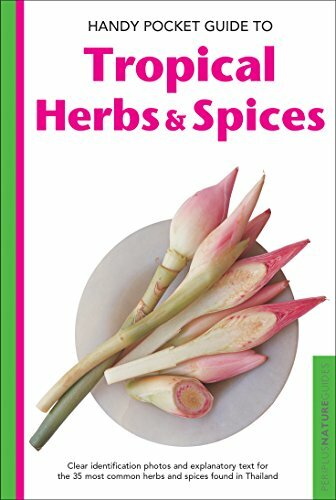 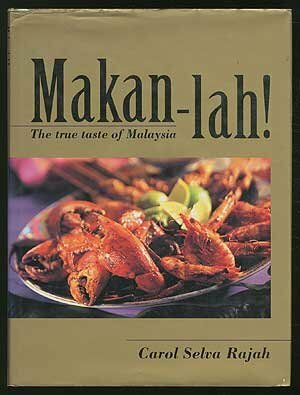 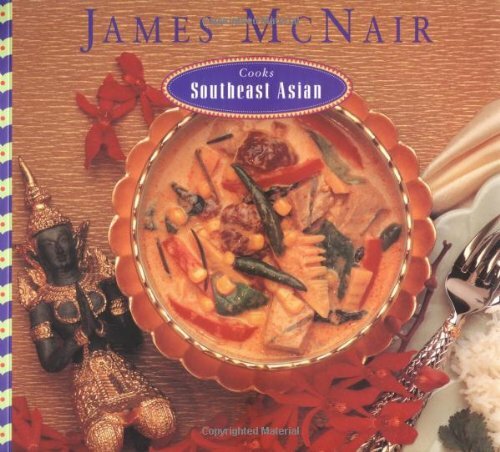 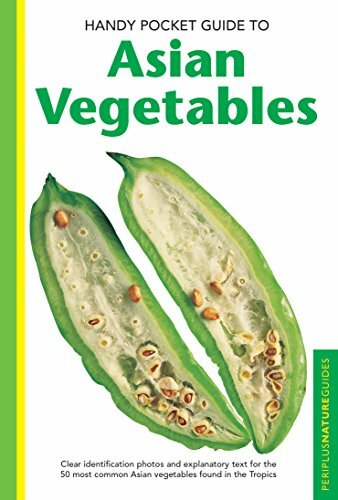 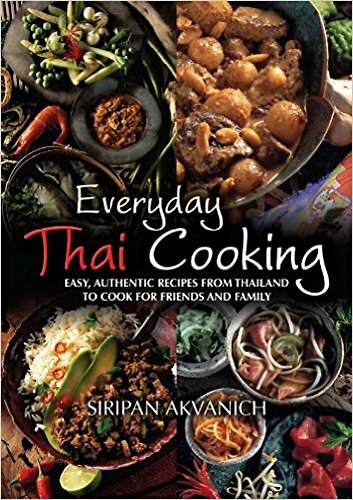 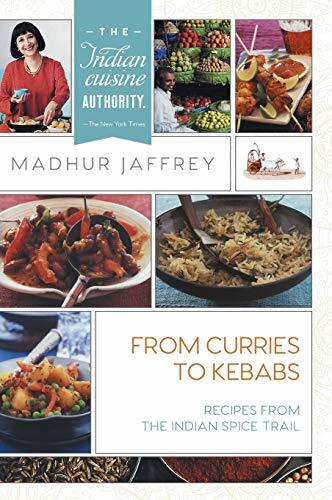 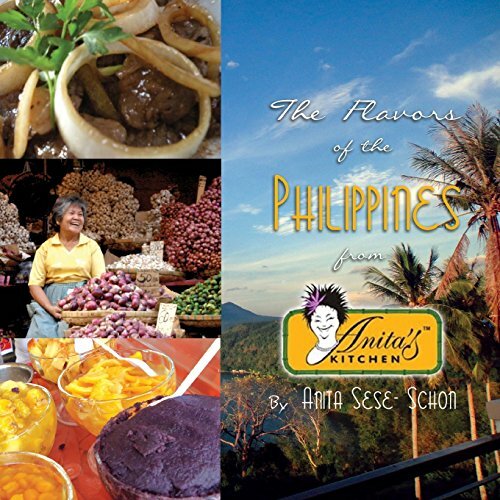 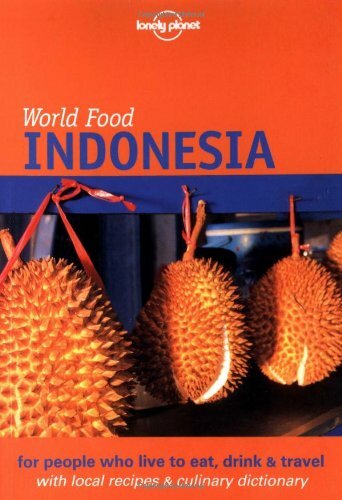 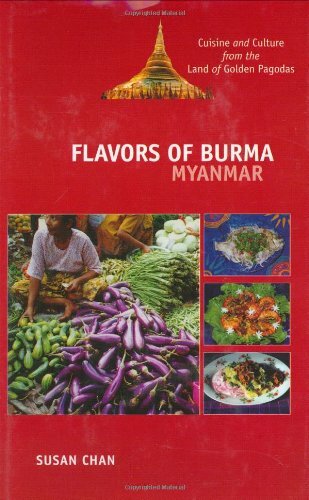 A Cook's Encyclopedia of Fire and Spice: With over 400 recipes from India, the Caribbean, Mexico, Africa, Thailand, and all the spiciest corners of the World. 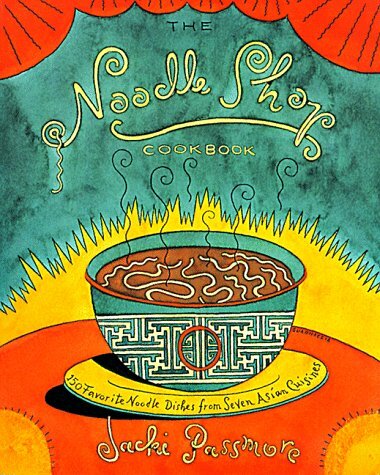 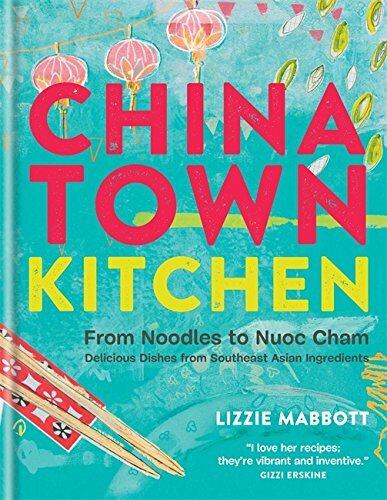 Chinatown Kitchen: From Noodles to Nuoc Cham. 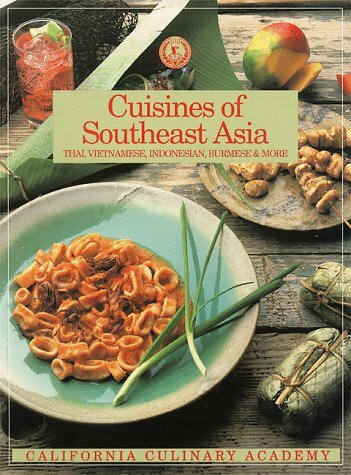 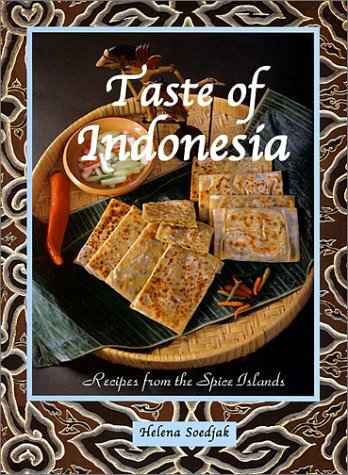 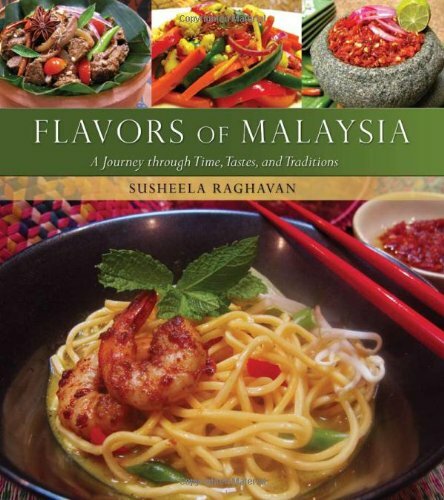 Delicious Dishes from Southeast Asian Ingredients.